The goal of eliminating racism in Minnesota and beyond is within our reach. It begins with conversation, and it’s propelled by action. 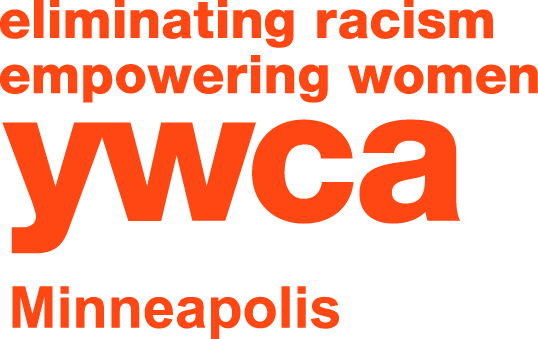 Join YWCA in its mission to break through the barriers that perpetuate racism. It’s Time to Act! is a four-act forum series that will empower participants to engage in deeper conversations around race, equity, faith and social justice issues. You will hear from experts who will inspire you to intentionally take action on equity issues in your surrounding community. Honest conversations about race allow us to find common ground and develop trusting relationships that make it possible to move toward a more equitable community together. The experts brought together for It’s Time to Act! have dedicated their work to fueling these conversations.  They’ll lead the way for attendees to create a step-by-step action plan as part of a cohort or as an individual. This is a four-act forum series. Tickets are available for each of the remaining two acts. Your support helps us move conversations about race to action. With your sponsorship, your organization will become a visible racial justice champion, supporting programs that empower community members to address racial inequities on interpersonal, institutional and systemic levels. If you’re interested in sponsorship opportunities for this four-act forum, please Contact Liz Dwinnell at ldwinnell@ywcampls.org or 612-215-4161. Contact David Lundin at dlundin@ywcampls.org or 612-215-4158 for payment assistance or for an invoice request. Free parking is available in the underground Westminster parking garage (limited spots available): view parking information here. Additional parking is available on 12th Street (metered until 6:00 pm) and nearby parking ramps. Westminster Presbyterian Church is easily accessible from bus routes on Nicollet Mall (free service on Nicollet Mall route), Marquette Avenue and 2nd Avenue. Skyway access from the Minneapolis Convention Center. 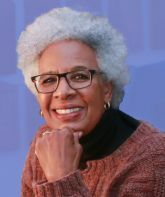 Dr. Nell Irvin Painter is a distinguished and award-winning scholar and writer. A graduate of Harvard University, Painter went on to become the Edwards Professor Emeritus of American History at Princeton University. She is the author of seven books and countless articles relating to the history of the American South. 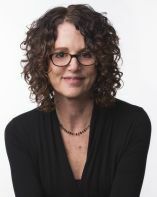 Dr. Robin DiAngelo is affiliate faculty at the University of Washington. Robin has extensive experience as a workplace consultant in race relations and racial justice. Robin has numerous publications and books. Her work on white fragility has influenced the national dialogue on race and been featured or cited in Salon, NPR, PBS, The New York Times, and The New Yorker. Rev. Dr. Curtiss Paul DeYoung is the CEO of the Minnesota Council of Churches. He is the author and editor of eleven books on reconciliation, interfaith social justice activism, racism and cultural diversity. Anthony Galloway is the executive director of Arts Us, a center for African Diasporic Art, Culture and Science. Anthony is a co-host of Counter Stories, an award winning podcast on MPR News. 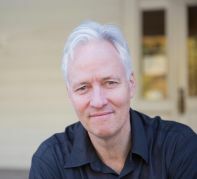 John Biewen is audio program director at the Center for Documentary Studies (CDS) at Duke University, and host and producer of the CDS podcast Scene on Radio. His documentary work has taken him to 40 American states and to Europe, Japan, India and has appeared on NPR, This American Life, and the BBC World Service, among other radio outlets and podcasts. He teaches audio to undergraduate, graduate and continuing education students at CDS. Our Racial Justice and Public Policy Department works within the community to eliminate inequities on interpersonal, institutional and systemic levels through a continuum of moving from knowledge, awareness and skills to action. We do this by partnering with individuals, organizations and businesses through racial justice training, Inc.lude™ consulting, advocacy and workshops.